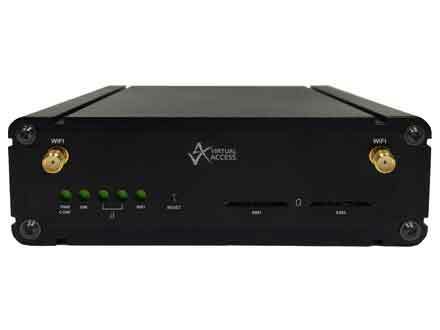 Virtual Access offers a variety of antennas as every 3G or 4G wireless deployment is different. 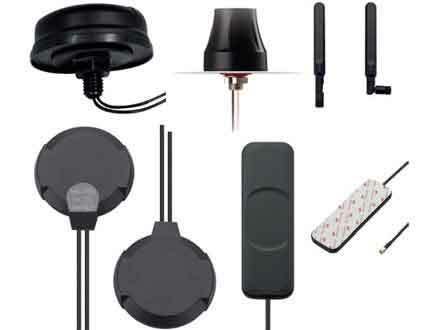 When selecting an antenna for your device, you should consider factors such as the installation environment, mounting options and the distance between router and antenna location. We provide most antennas with a cable length of up to 5 meters. We recommend you keep the cable length as short as possible to minimise cable-caused attenuation. Features Wide-band high efficiency response on 2G/3G/4G frequency bands worldwide. 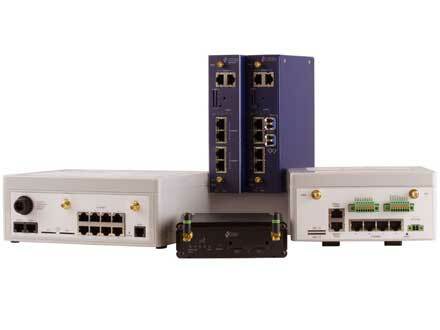 For cellular and wireless applications such as GSM, 2.4GHz WIFI. 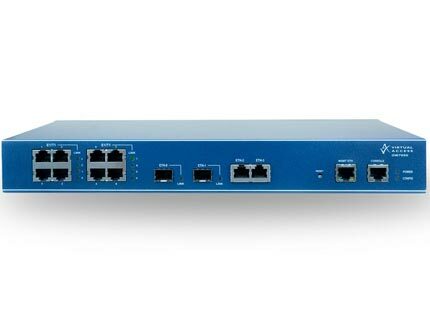 Designed primarily for use with CDMA routers. Has an SMA male connector. 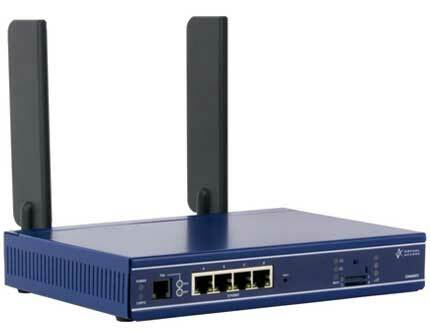 Designed primarily for use with 4G LTE cellular Gateways and routers. Has an SMA male connector. Can be used straight or hinged 90 degrees. Compact, monopole SMA male right angle mount. Ideal for 2.4GHz wireless applications such as Bluetooth and wireless LAN. Compact monopole SMA male screw mount. Ideal for 2.4GHz wireless applications such as WiFi, Zigbee and Bluetooth. Durable in high temperature environments where the antenna is placed near an engine or heat-generating components. Features Simplifies automotive, telematic and fleet management systems worldwide. Can be attached to glass or under dashboard for covert installation. 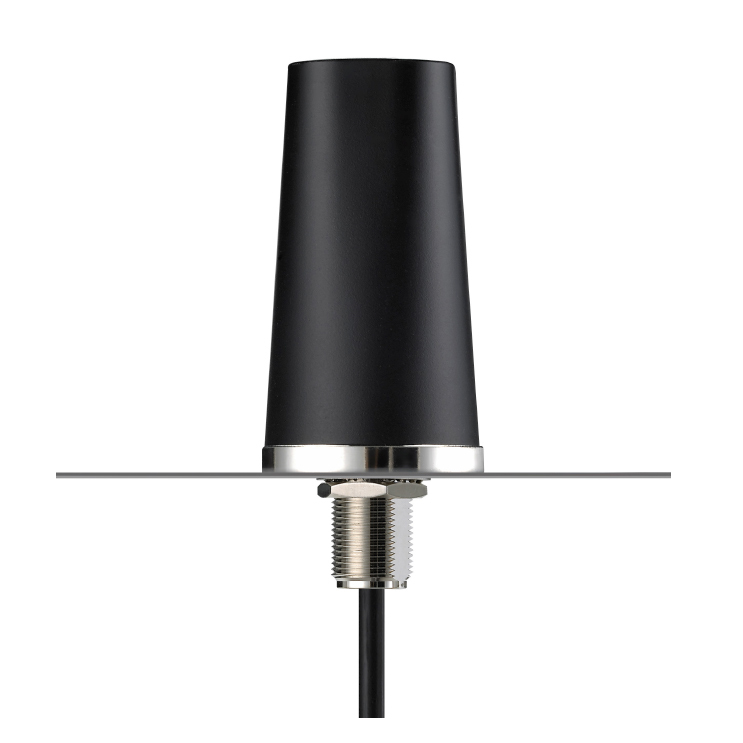 Low profile, heavy duty fully IP67 waterproof external M2M antenna for telematics, transportation and remote monitoring applications. 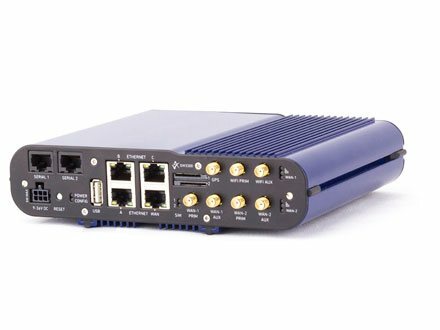 Primarily designed for use with 4G LTE modules and devices requiring the highest possible efficiency and peak gain to deliver best in class throughput on all major cellular bands worldwide for access points, terminals and routers. Applications: high speed video, real-time streaming, high capacity MIMO networks on public transportation. 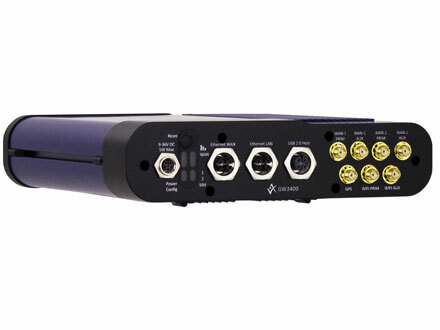 Primarily designed for use with 4G LTE modules and devices that require the highest possible efficiency and peak gain to deliver best in class throughput on all major cellular 4G bands worldwide for telematics applications. Simplifies AVL or fleet management antenna systems worldwide. Its high quality low profile covert housing can be attached onto the glass or even out of sight under the dashboard. Features High performance on all common 2G, 3G, 4G bands used worldwide. Delivers wider coverage areas and more reliable connections for professional customers in the automotive and industrial industries. 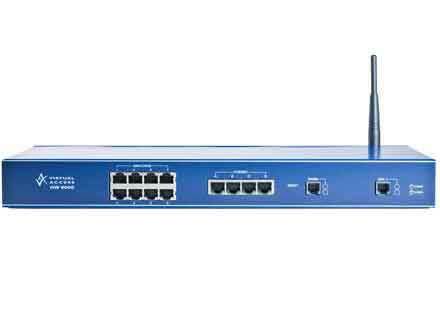 Designed primarily for use with 4G LTE cellular Gateways and routers. Has an SMA male connector. Can be used straight or hinged 90 degrees. Fibreglass omni-directional outdoor antenna. The antenna is designed for applications such as metering, industrial/environmental monitoring, remote asset monitoring, and mesh network applications. Robust design for all weather operation. IP65 waterproof. Low profile puck with 2 x 4G LTE, multiband elements. Fully waterproof when mounted. Waterproof, compact omni antenna with white UV-resistant sheath. Supplied with steel zinc plated finish L-Bracket. Features Covers LTE/4G, 3G, and 2G. Robust design for all weather operation. Provides long distance coverage, minimising the number of nodes needed for a radio network.